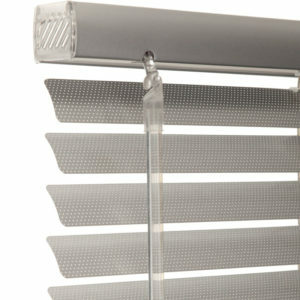 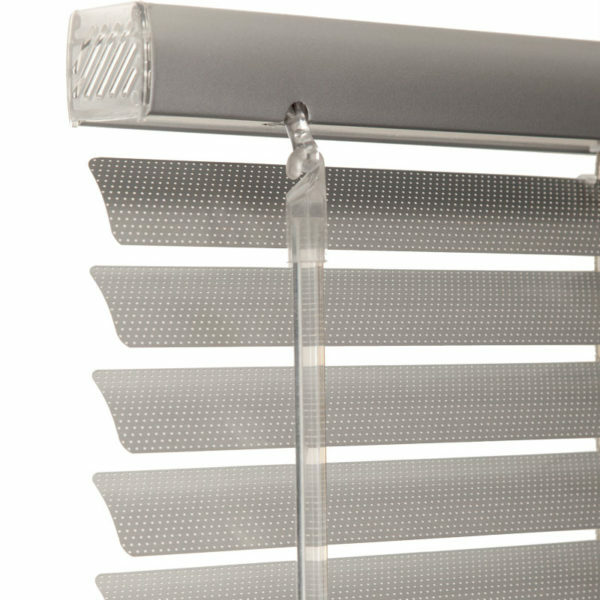 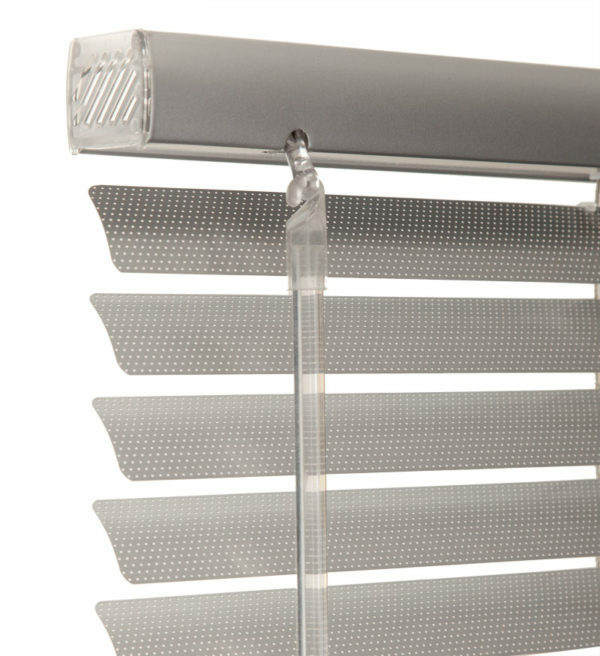 This range of Venetian Blinds have small holes punched into the aluminium. 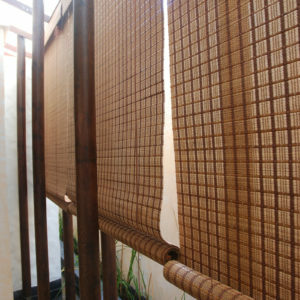 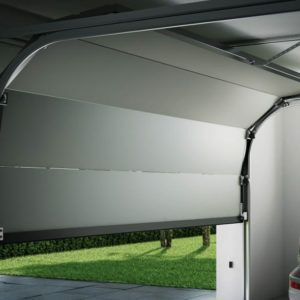 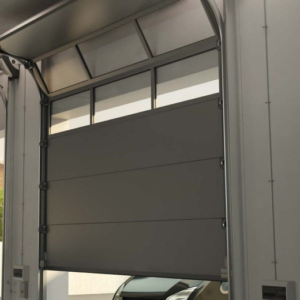 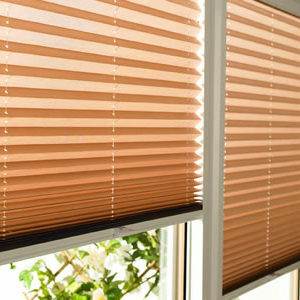 Allows natural light to filter into the living space creating a relaxing comfortable environment. 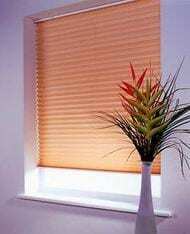 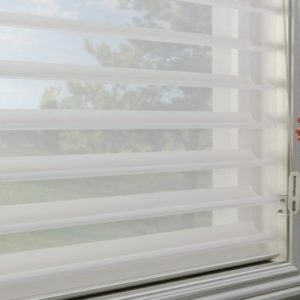 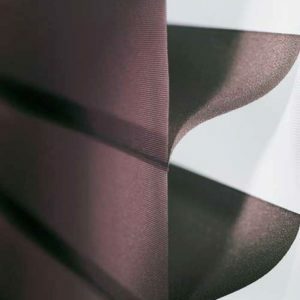  Categories: VENETIAN BLINDS, Website Products.